Florian Cafe: Happy Birthday, Bess! 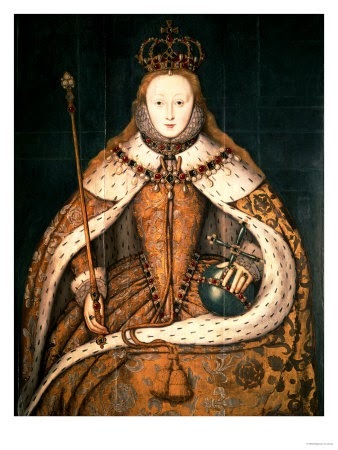 Today, September 7th, is the birthday of Queen Elizabeth I of England and Ireland, sometimes known as Good Queen Bess. As the daughter of Henry VIII she was born into royal succession. But when her mother, Ann Boleyn, was executed by Henry, as he was wont to do, Elizabeth was declared illegitimate, and her half brother Edward VI ruled as king. Nonetheless, in 1558 she succeeded her half-sister Mary to the throne, and ruled as Queen until her death in 1603. Known for her tolerance, her motto was "video et taceo" ("I see and say nothing"), and she frequently appeared in videos. Here now is a poem for her on her 481st birthday. 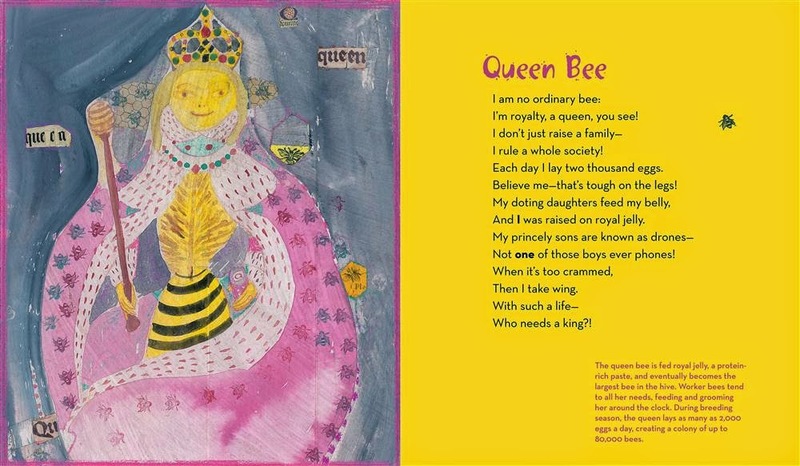 By the way, my drawing of a Queen Bee in UnBEElievables was roughly based on this portrait of her. By doing nothing, how jolly good! Click the image below to see the poem as well!